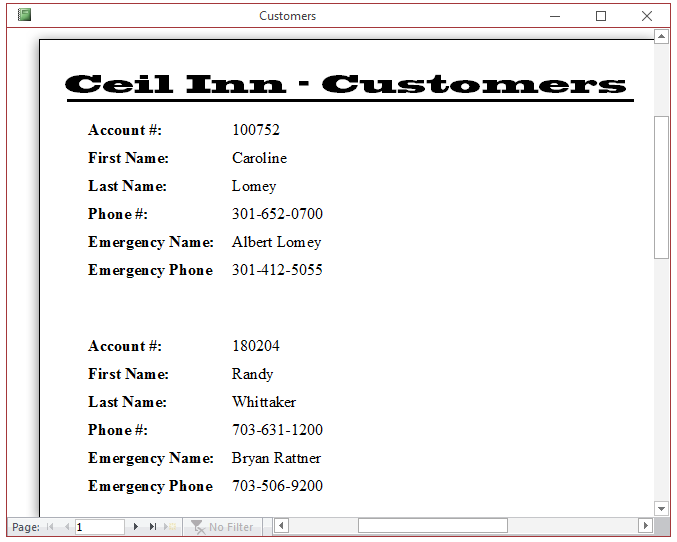 Page setup consists of customizing some of the behind-the-scenes aspects of a piece of paper for printing. 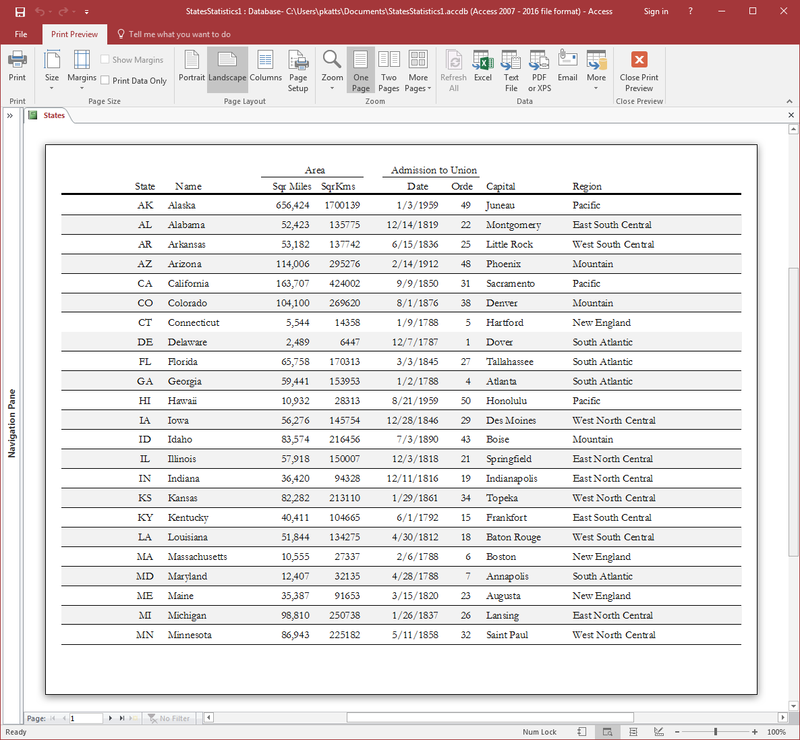 These include the size of a report and the orientation, etc. You have various options. 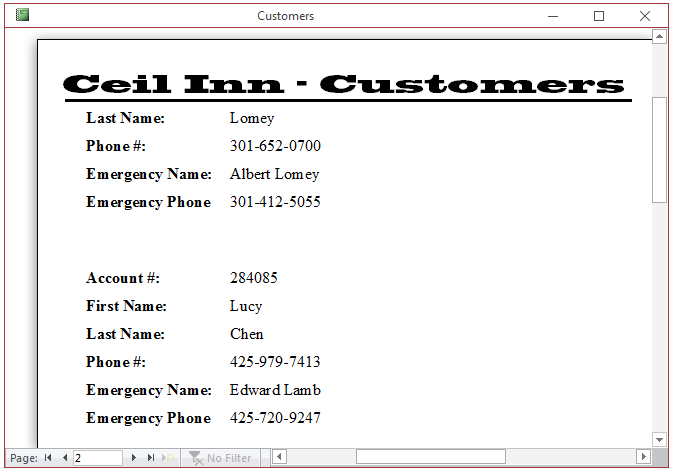 After displaying a report, you can click File, click Print, and click Print. On the Print dialog box, click the Setup... button. 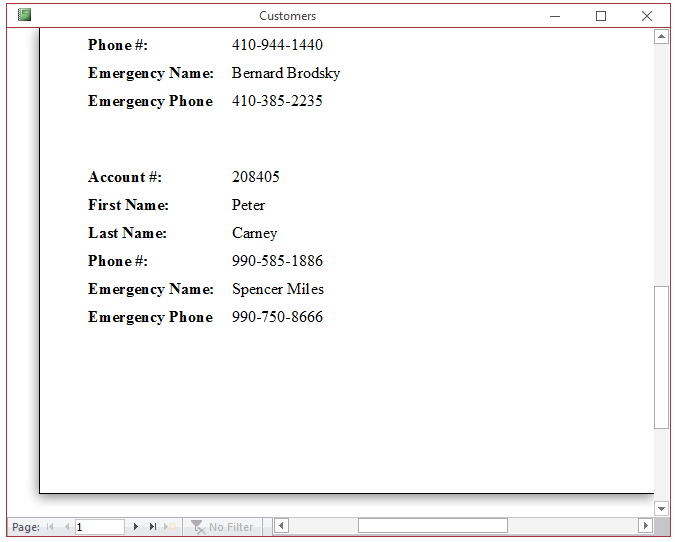 You can then make modifications on the dialog box and click OK. 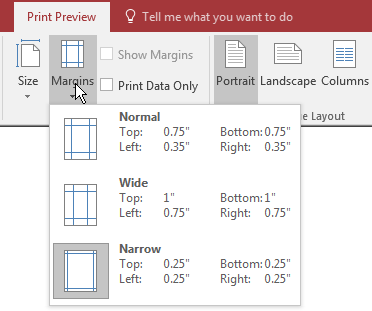 If you don't want to print, click Cancel on the Print dialog box but the changes you would have made on the Page Setup dialog box would be kept. The Page Layout section is equipped with a button labeled Page Setup. When clicked, this button would open the Page Setup dialog box that provides the same options of the Page Layout section and more. 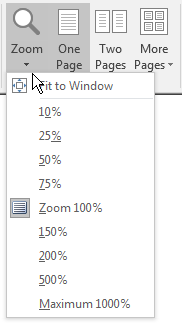 You can then click the desired size and click OK. Although you can change the size of a report to almost any measures of your choice, in reality, the printing of a report is subject to external influences related to the operating system (the computer itself) and other applications must abide by those common rules. In this particular case, these have to do with the printing process followed by the device used to print. The layout of a paper specifies whether the printed result would be considered vertically or horizontally. This is referred to as the report layout or the paper orientation. There are two main options: portrait and landscape. Notice that the green button has disappeared. When a report prints, the printer keeps some sections in the left, the top, the right, and the bottom sides empty. These sections are referred to as the margins. The printer is configured to follow some default options for the margins. If you want, you can exercise some control on them. You have two options. 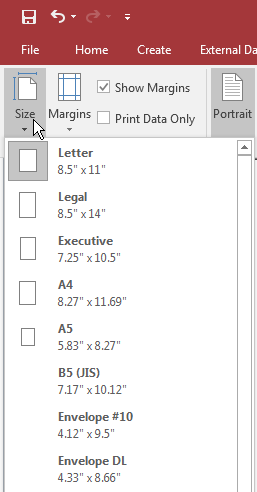 In the Print Options tab, you can change the values of the desired section(s) as you see fit. 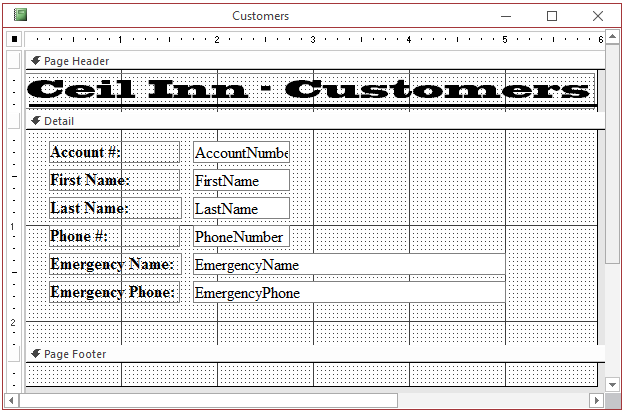 On the Page Setup dialog box, click the Print Options tab if necessary. In Print Preview, we mentioned already that a report shows how the printed paper would appear. 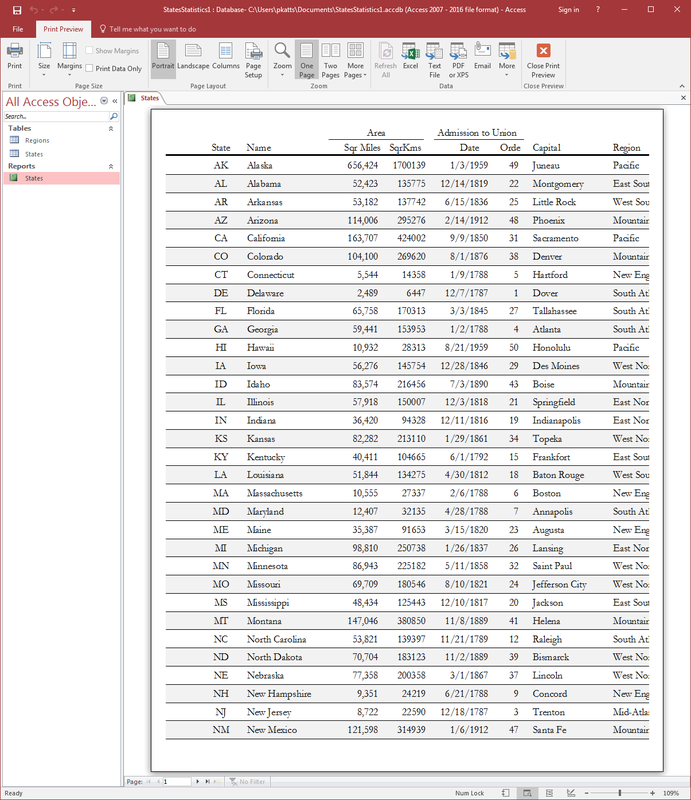 To give you a better overview, Microsoft Access may "shrink" the view. Although this may make some characters unreadable, the intent is to give you a preview of the resulting piece of paper, not necessarily a read of the contents of the report. If you still want to read the content of the report, you can enlarge its view. On the other hand, if you are not particularly interested in reading the content of the report but preview it, you can shrink the view more or enlarge it more. This is referred to as zooming the view and you can zoom in or zoom out. 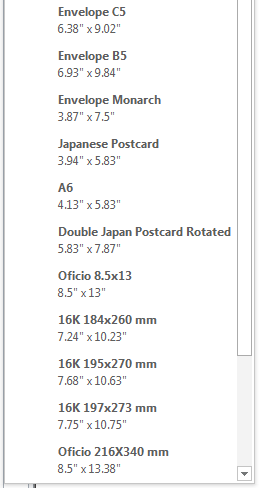 As mentioned already, by default, the Print Preview presents one piece of paper. If your report contains more than one page and you want to preview a few or all of them, display more than one page. To display two pages, click the Two Pages button. To display 4, 8, or 12 pages, click the More Pages button and select the desired option. 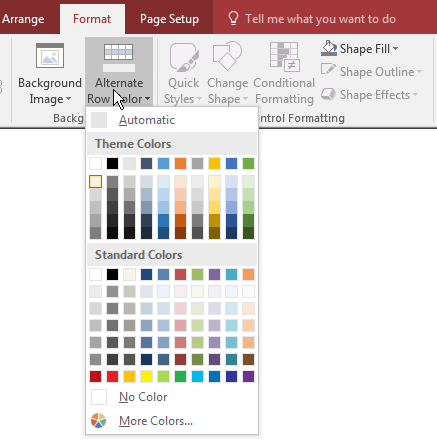 If you specify the background color other than white for a section, the controls in that section would print in their own color. If you want bot the section and its controls to be printed the same, set the same background color for the controls in that section. If you create a report and design it with the default settings, the first record displays. If its values do not cover the whole page, the values of the next record start displaying on the same page but, if the next record cannot completely fit on that first page, it does not print on that page. Instead, it prints on the next page. This means that more than one record can print on the same page if and only if all those records can fit each completely on that page. In some cases, such as if you have a report that displays a type of magazine, brochure, or catalog, you may want the first record to print on the first page, when the first record finishes, print the next record on the same page. If both records have printed on the same page and there is still enough room, the next record could start. Once the first page is full, the values left from the previous record continue on the next page. As you may suspect, these two scenarios depend on the types of values that the report is asked to print and of course, this highly depends on your intention. You can put the first item in the first column, followed by the second item in the first column, followed by the third item in the first column, and so on. 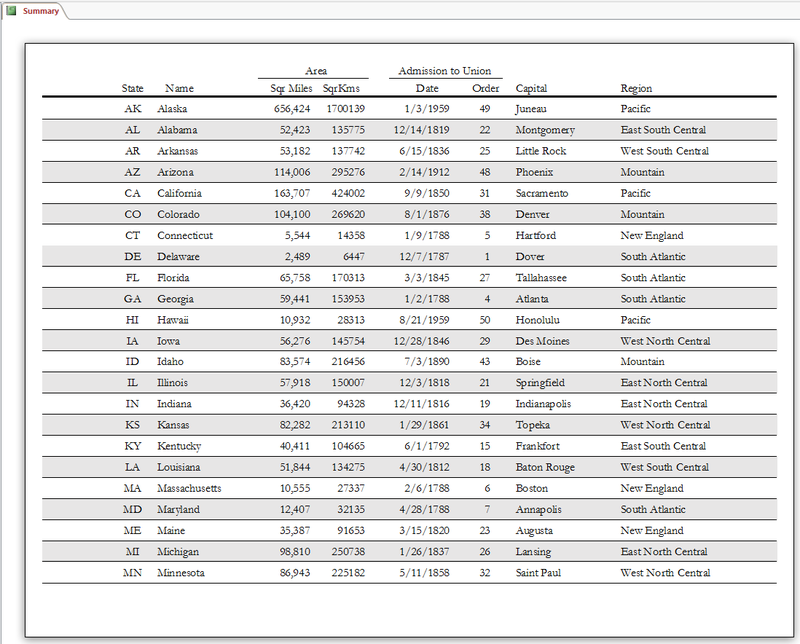 When the first column is filled, the list continues on the second column, then the subsequent columns. 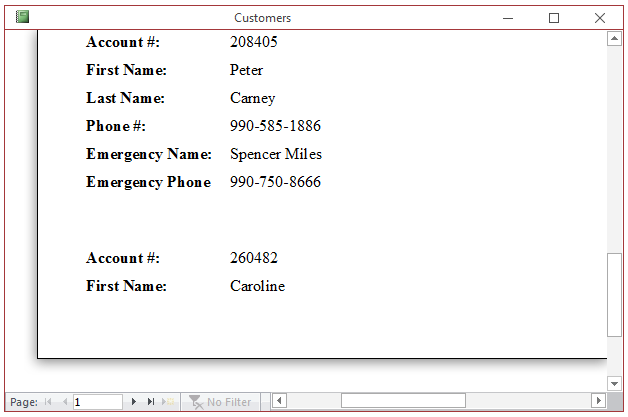 If you want to use this layout, select the Down, then Across radio button.